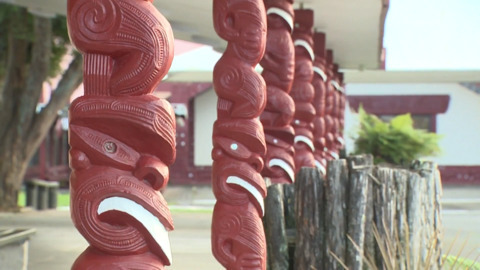 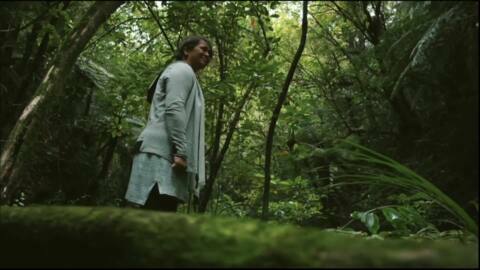 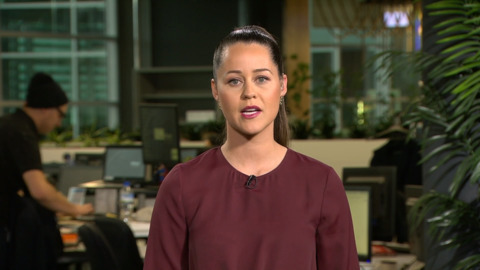 The app will educate visitors about the history of the area and its importance to the people of Ngāti Tamainupoo and Ngāti Maahuta. 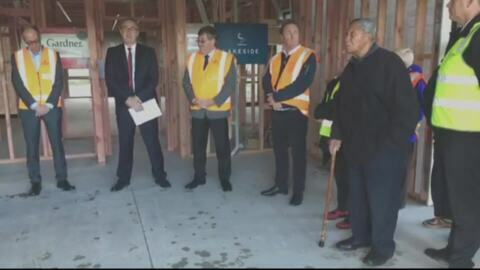 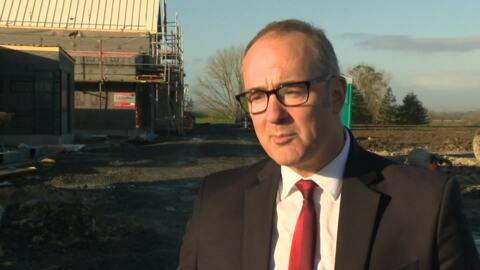 Housing and Urban Development Minister Phil Twyford has indicated that he is willing to build KiwiBuild homes at the Lakeside Development site of 1600 new homes in Te Kauwhata. 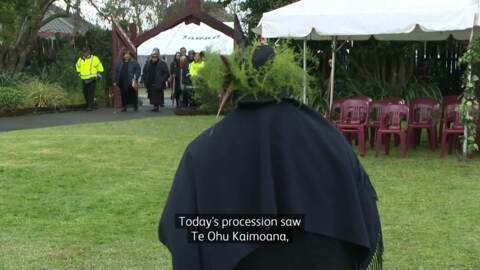 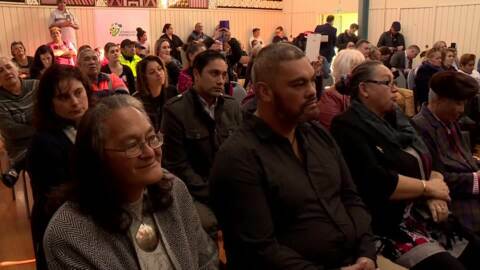 This afternoon the Rātana Church acknowledged the connection between the church and Koro Wetere's political career. 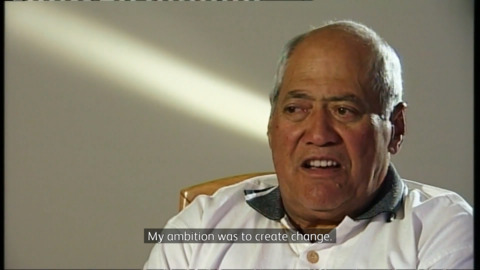  He reinforced the Labour Party's longstanding alliance with the Rātana movement and revitalised the party's strong connections with the Kiingitanga.